Looking to make this Halloween even more spooktacular? 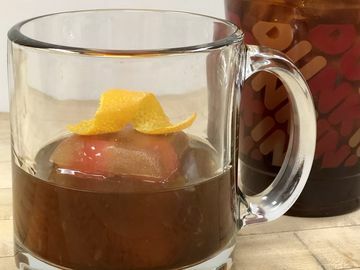 From dressed up donuts and Monster MUNCHKINS® recipes to Halloween-inspired emojis and Snapchat games, here are seven ways you can celebrate the day with Dunkin’. 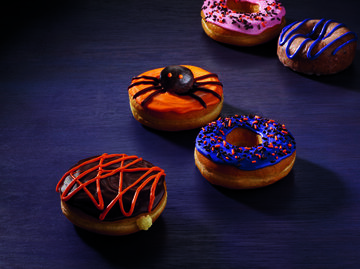 This year, our donuts are all dressed up for Halloween with spooktacular new names and designs, including the new creepy crawly Spider Donut, Boston Scream, Witch’s Brew-Berry, Scary Strawberry and more! A dozen are sure to delight at your Halloween gathering. Learn more here. Looking for a fun Halloween activity with the kids? 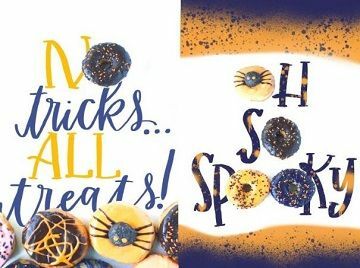 You can transform your favorite “WickeDD Chocolate” and Old Fashioned donut hole treats into cute little monsters, bats, pumpkins and mummies. 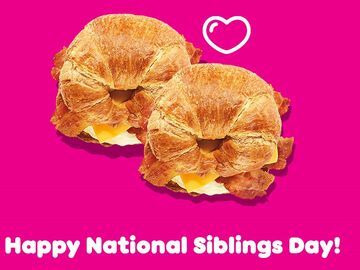 Plus, you can purchase 10 MUNCHKINS for the special price of $1.99 for a limited time! 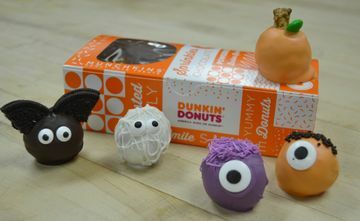 Check out our recipes for DIY Monster MUNCHKINS here. 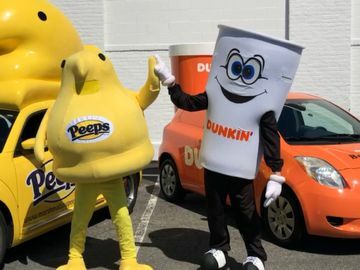 Dressing up as a donut or latte this year? 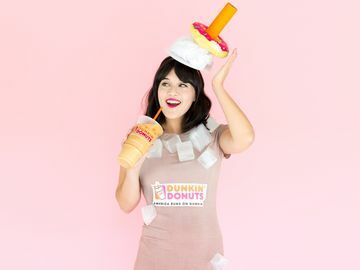 Share your Dunkin’-inspired Halloween costume using #DDCostumeContest through October 31 for the chance to be featured on our Times Square billboard, $2,500 and a year’s supply of coffee! * Click here for more details and DIY inspiration. 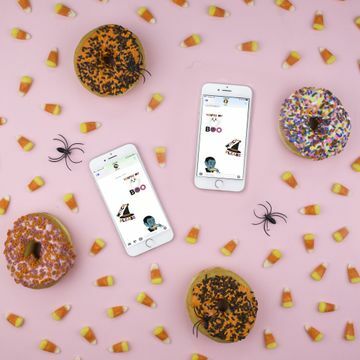 For even more Halloween fun, check out our interactive game 'Donut Pop' on Snapchat. You can score points and unlock exclusive Snapchat Geofilters and Lenses! Snap to unlock the game below. Bring the spooky spirit of Halloween to your mobile phone with our frightfully fun mobile wallpapers! We partnered with artist and calligrapher Lauren of Renmade Calligraphy to bring you these oh so spooky wallpapers. Download them here. 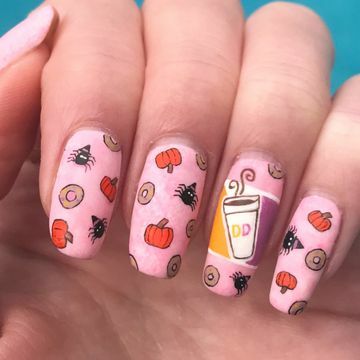 Share your love of Halloween and donuts with others using our Dunkin’ Donuts emojis and stickers. We’ve added witches and vampires and the new Spider Donut to our Dunkin’ Donuts emoji keyboard and IOS sticker pack! 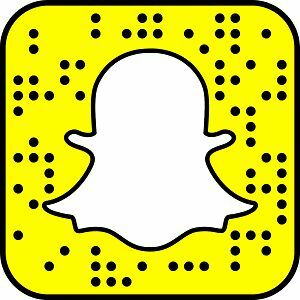 Plus, for the first time ever you can unlock DD Halloween Stickers on Snapchat via the special Snapcode here. 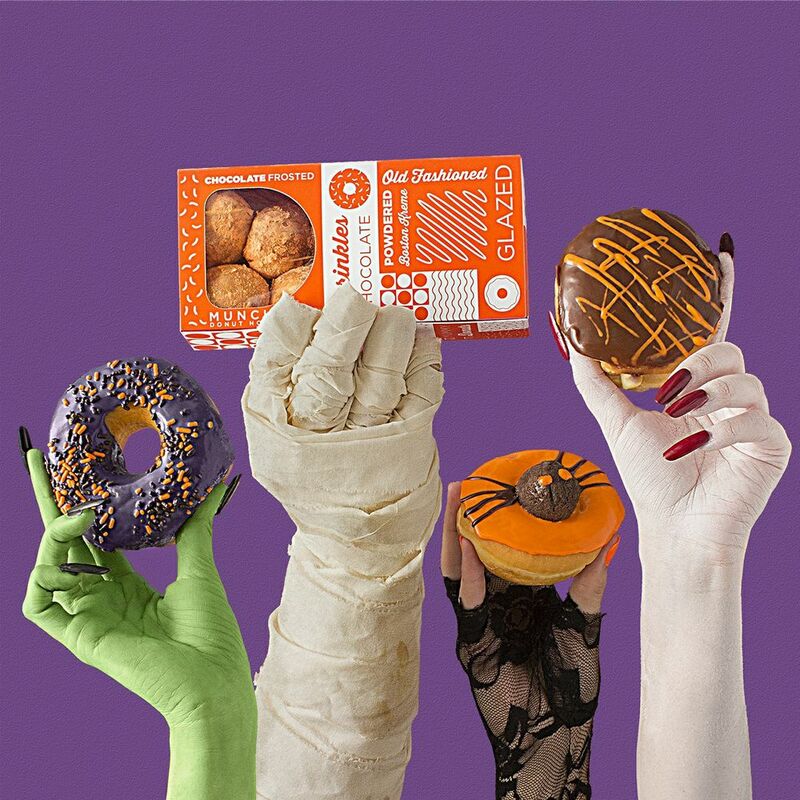 Looking to bring the fun of Halloween donuts to you hair, makeup and nails? Check out tips and tutorials for donut hair buns, spider donut makeup and DD-inspired nail art here. 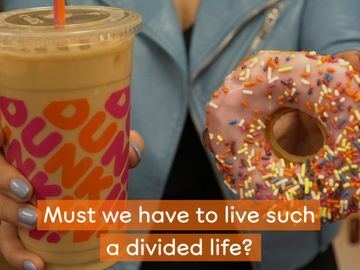 How are you celebrating Halloween with Dunkin’? Let us know on Facebook, Twitter and Instagram!